Get ready for an app that's about to revolutionise how you book kid-friendly activities! KidHop is a brand new online platform created by and for parents, allowing families to discover and book the best, most enjoyable activities in their neighbourhood in one easy step. 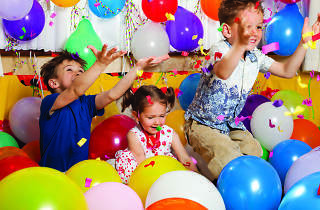 Join KidHop at their exciting launch party at the Hong Kong Jockey Club for a good time jam-packed with fun and games. 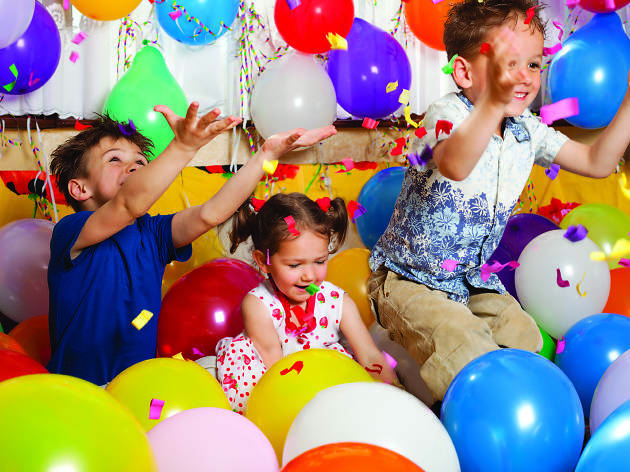 We’re talking bouncy castles, giant ball pits, face-painting and even ride-on toys for the little ones. Indulge in a little sugar rush as you snack on the chocolate fountain and ice cream, along with other delicious food and drink, not to mention, plenty of beer for all the hard-working parents. Tickets to the party come with a free one-month trial membership, allowing families to save up to $200. On the app, there are endless classes to choose from, and discover new activities in your area like arts and craft, swimming, dancing, science, music, language lessons and camping trips. With one simple pass, you and the fam can now easily get tickets to the biggest family-friendly events and attend fun classes and educational workshop any time you feel like, any where you want.